If you are suffering from chronic fatigue to the point where it has disabled you, you should consider seeking a disability insurance claim. At Edelstein Martin & Nelson, LLP, our lawyer is a pre-eminent disability insurance attorney with nearly 30 years of experience. Attorney Keith L. Martin will review and interpret your insurance policy and seek maximum payment for your chronic fatigue claim. His practice focuses entirely on individual and group disability insurance. Because of this, he is able to provide the results you are looking for in your disability claim. Contact attorney Keith L. Martin, disability lawyer, at 866-532-2504 for a free initial consultation. Our Philadelphia disability insurance law firm provides assistance for disability insurance claims and appeals nationwide. 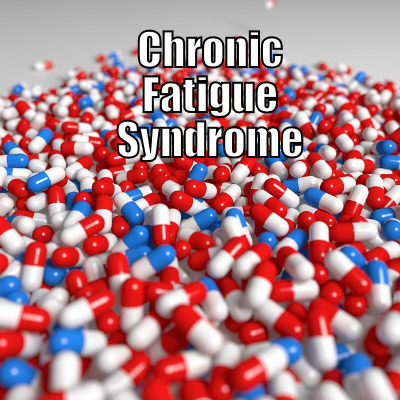 Proper documentation is key in chronic fatigue cases. We will work with you and the appropriate experts and medical professionals in properly documenting how your condition has disabled you. We have years of experience in knowing what facts are pertinent in proving your disability benefits claim and will help you supplement your application with the right information. If you are not able to come to us because of your disability, we will not hesitate to come to you. We are available to handle cases throughout Pennsylvania and also nationwide. To schedule a free initial consultation with our disability lawyer, call 215-858-8440, toll free 866-532-2504 or contact us online.